It may be frosty outside but inside AMAPOLA BLOSSOMS FLOWERS: we’re full of warmth and seasonal good cheer as we create our elegant winter flower arrangements to add colour, fragrance beauty and happiness to your home. Our “pure as fallen snow” flower arrangements in white intertwined with platinum ribbon is pristinely elegant and classically simple, or perhaps our “Star Gazer” lily night-time sky extravaganza is better suited to your sophisticated tastes? No matter which arrangement you choose, or which winter flowers you combine, AMAPOLA BLOSSOMS FLOWERS:' talented floral experts will create a seasonal flower offering that is sure to bring delight. 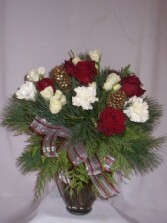 Take a look at our winter-themed bouquets in our online gallery, phone or call us to discuss your ideas at 1-800-663-4468, or come and chat with us in person at our Prince George, BC, flower shop. Prince George BC Good Luck Flowers: AMAPOLA BLOSSOMS. Good Luck Flowers Prince George BC: AMAPOLA BLOSSOMS. Prince George BC. "Prince George BC Flowers": AMAPOLA BLOSSOMS. Flowers Prince George BC: AMAPOLA BLOSSOMS. 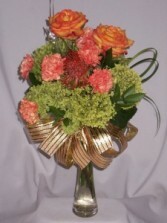 "Flowers & Gifts Prince George BC":AMAPOLA BLOSSOMS, "Prince George BC Flowers & Gifts": AMAPOLA BLOSSOMS. 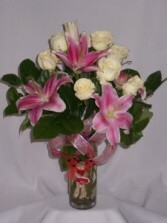 Birthday Flowers, Roses, Gifts, Singing Balloon Bouquets - AMAPOLA BLOSSOMS FLORISTS FLOWERS ROSES, FLOWERS & GIFTS, ROSES & GIFTS. Birthday Flowers, Roses, Gifts, Singing Balloon Bouquets Prince George BC - AMAPOLA BLOSSOMS FLORISTS FLOWERS ROSES, FLOWERS & GIFTS, ROSES & GIFTS. Flowers Just For You Love, Prince George BC: AMAPOLA BLOSSOMS. Prince George BC Just For You Flowers: AMAPOLA BLOSSOMS. SPRING INTO MY ARMS SWEETHEART! - Flowers from AMAPOLA BLOSSOMS Prince George BC. Flowers Prince George BC. Florists and Flowers Prince George BC "Get Well Flowers Prince George BC" - AMAPOLA BLOSSOMS. 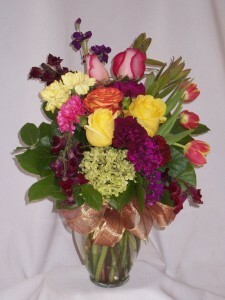 "Prince George BC Get Well Flowers" - AMAPOLA BLOSSOMS. "Baby Flowers Prince George BC" - AMAPOLA BLOSSOMS" "Prince George BC Baby Flowers" - AMAPOLA BLOSSOMS. "Just Because Flowers Prince George BC", "Prince George BC Just Because Flowers" - AMAPOLA BLOSSOMS. Prince George BC Fresh Flowers, Fresh Flowers Prince George BC - AMAPOLA BLOSSOMS. Flowers Prince George: AMAPOLA BLOSSOMS. Prince George Flowers: AMAPOLA BLOSSOMS "Flowers & Gifts Prince George BC" "Roses & Gifts Prince George BC" Prince George BC Roses & Gifts" "Prince George BC Flowers & Gifts"
Flowers & Gifts, Roses & Gifts Prince George BC AMAPOLA BLOSSOMS. Prince George BC Roses & Gifts. Flowers & Gifts AMAPOLA BLOSSOMS. Flowers & Gifts Prince George BC CA - AMAPOLA BLOSSOMS. Prince George BC CA Flowers & Gifts AMAPOLA BLOSSOMS. Prince George BC CANADA Flowers & Gifts AMAPOLA BLOSSOMS. Flowers & Gifts Prince George BC CANADA - AMAPOLA BLOSSOMS. ONLY YOU - "PRINCE GEORGE BC JUST BECAUSE FLOWERS"
AMAPOLA BLOSSOMS", "JUST BECAUSE FLOWERS PRINCE GEORGE BC"
Just Because Flowers Prince George BC. "Prince George BC Just Because Flowers" Flowers only for you. For You Only Flowers. I Love You Flowers. I Love You Roses. Florists, Flowers, Roses Prince George BC. 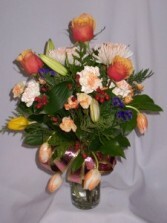 Flowers For Same Day Delivery. "Flowers & Gifts Prince George BC" "Prince George BC Flowers & Gifts"
"Happy Birthday Flowers Prince George BC", Flowers & Florist Shops Prince George BC. Prince George BC Flowers & Florists Shops. "Flowers Prince George" " Prince George Flowers. "Roses Prince George" Prince George Roses. 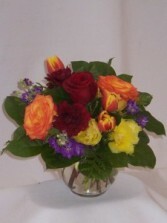 Order Welcome Home Flowers from AMAPOLA BLOSSOMS your Prince George BC Local Florist and Flower Shop. Welcome to Your New Home Flowers Prince George BC from AMAPOLA BLOSSOMS. Prince George BC Welcome Home Flowers: AMAPOLA BLOSSOMS. Prince George BC Welcome to your New Home Flowers: AMAPOLA BLOSSOMS. Welcome Home Flowers Prince George BC: AMAPOLA BLOSSOMS. Welcome to your New Home Prince George BC: AMAPOLA BLOSSOMS. 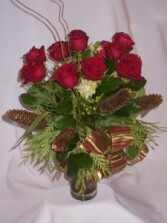 All Occasions Flowers Prince George BC - AMAPOLA BLOSSOMS. 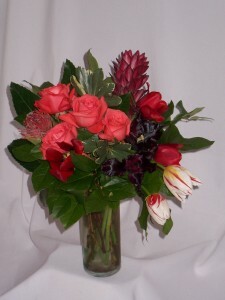 AMAPOLA BLOSSOMS Prince George BC All Occasions Flowers. 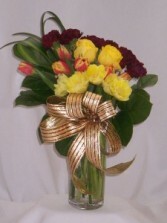 BRIGHTFULLY DRESSED FLOWERS ROSES & GIFTS FOR ANY OCCASION. 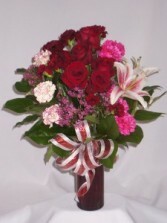 To Sir With Love - Order and send Flowers to your Favorite Teacher, Principle, or Friend directly from AMAPOLA BLOSSOMS FLORIST | FLOWERS | FLOWERS & GIFT | ROSES & GIFTS. 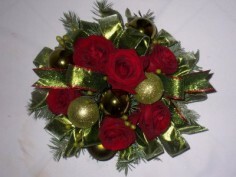 Christmas Day Holiday Cheers Flowers Prince George BC. Celebrate the arrival of the warmth and colour of summer by sending a bright and cheerful bouquet of fragrant summer flowers to all the people you love. Choose from yellow and white daisies, golden sunflowers, carnations in every hue, or many other scented, summer-time favorites. Browse through the selections below or let us know if you would like a custom-made bouquet put together with the flowers of your choice. 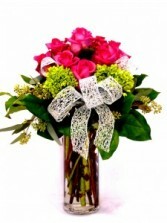 Flowers are the perfect, non-fattening, low-calorie gift – and always bring a smile! 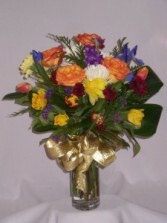 Why not send a surprise bouquet to all your friends who live both in Prince George or out of town? 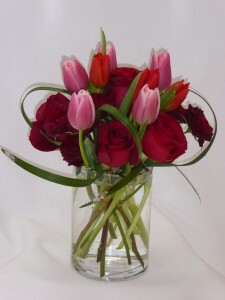 Our skilled florists at AMAPOLA BLOSSOMS FLORIST are always happy to help. 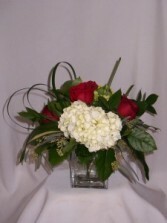 Call by our BC flower shop in downtown Prince George, phone us on 1-800-663-4468 or contact us online and we will deliver a fun summer flower treat to everyone on your list.